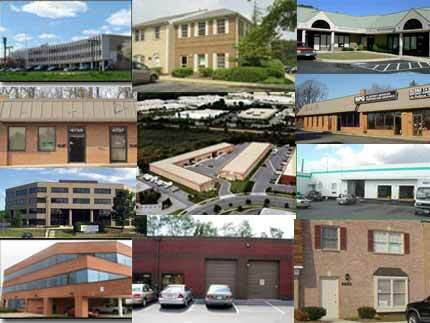 We are a family owned commercial/industrial real estate brokerage business whose members have been specializing in commercial/industrial real estate brokerage services in the Baltimore/Washington corridor for over 50 years. We have successfully represented small business and assisted developers with their commercial real estate needs. We identify real estate facilities to accomodate individual business requirements, serving users and investors. © 2008-2016 Hobbs Associates, Inc. All Rights Reserved.